I was standing at the Lowe’s key printing kiosk making a fourth copy of my house key. I though, why isn’t there an easy way for my lost keys to get returned to me? 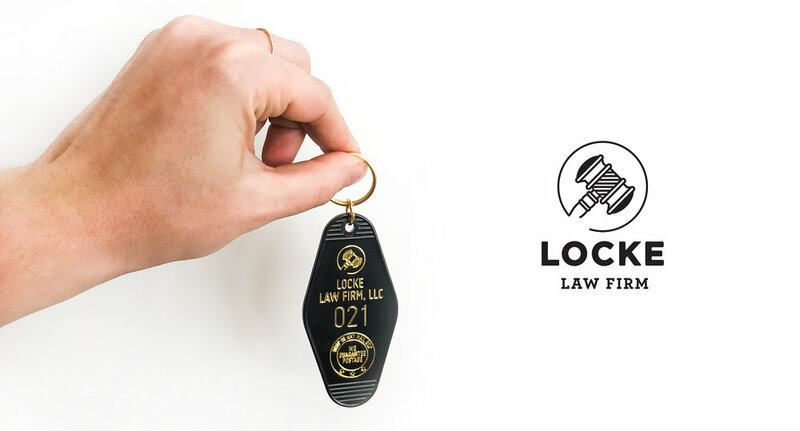 Each Locke Law Firm keychain has a unique number and a postage guarantee. Register your keychain and if your keys get mailed to us, we’ll get them back to you. This service is completely free. Hopefully it’ll save you—and me—some trips to the hardware store. We'll confirm your address before mailing the keys back to you.